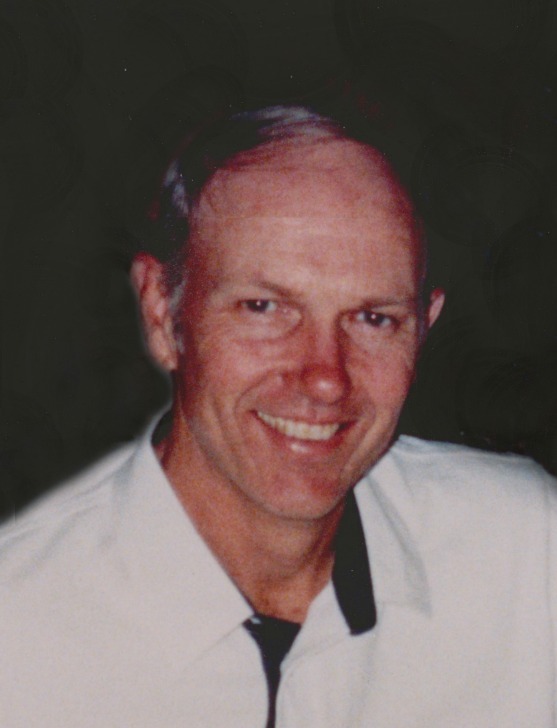 Send Photo of Willard Robert Skousen, Jr.
Willard Robert (Bob) Skousen, Jr., born February 9, 1939, was called home Friday, February 12, 2016. There to meet him were his parents Willard and Ruthe Skousen. Left to carry on his traditions are his wife Tonia Gale and his children, Dayna Porter (Steve), Robert Jeffery Skousen (Jan), Lisa Latham (Don), Bryan Skousen (Jessica) and his sisters Sherri, Patti and Jenny. His legacy will be continued through his 12 grandchildren and 2 great-grandchildren. Bob was a highway contractor, rancher, pilot, golfer, art collector and dealer, business man, athlete, BYU basketball legend, llama breeder, treasure hunter, world traveler, animal lover, missionary and a member of The Church of Jesus Christ of Latter-day Saints. He loved his wife, children, grandchildren, parents, sisters and friends. He loved to serve. There are no words to describe how much he will be missed. Visitation will be on Friday, February 19th, 6-8 PM at Bunker’s Garden Chapel, 33 N Centennial Way, Mesa, AZ 85201. Funeral services are Saturday, February 20th, 11 AM at the Citrus Heights Stake Center, 2549 N 32nd Street, Mesa, Arizona.